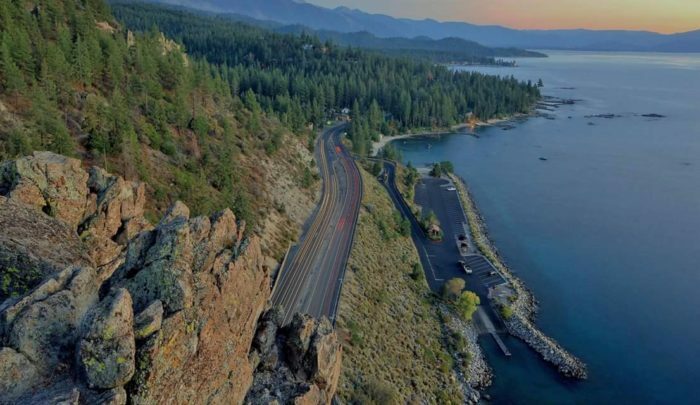 Created millions of years ago, there’s a fantastic rock structure that faces one of our state’s most beloved gems: Lake Tahoe. A short hike will take you straight to this incredible spot, called Cave Rock, which provides some of the most stellar views of the lake. This is the perfect hike if you’ve been craving a short and sweet adventure. 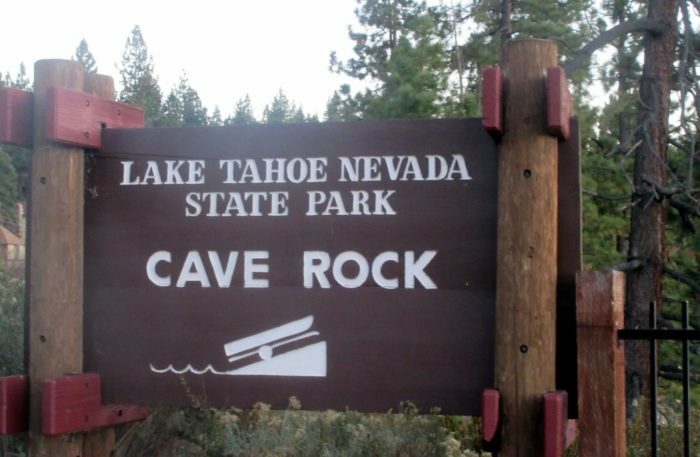 Located on the southeastern shore of Lake Tahoe, Cave Rock is considered one of the most spectacular viewpoints of the lake. 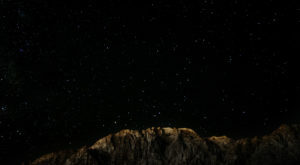 In fact, it's so beautiful that it's even been considered a sacred spot by the Washoe Tribe for hundreds of years. 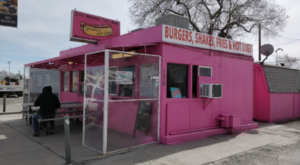 Once you see it, you'll understand why. 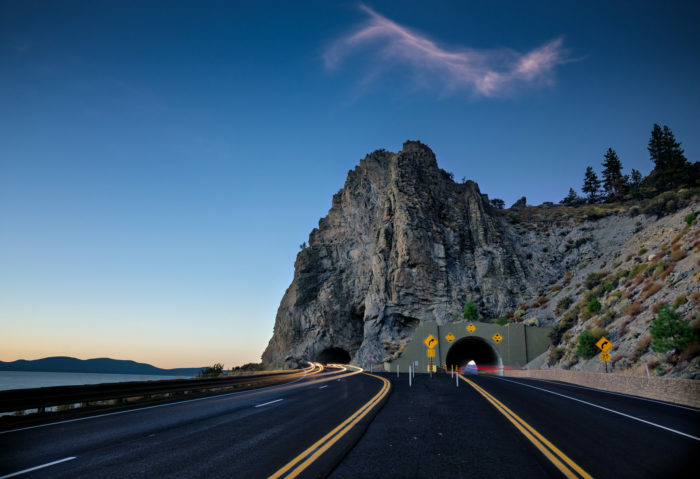 Technically speaking, Cave Rock is a volcanic stone formation that is located on top of the Cave Rock Tunnel on U.S. Route 50. 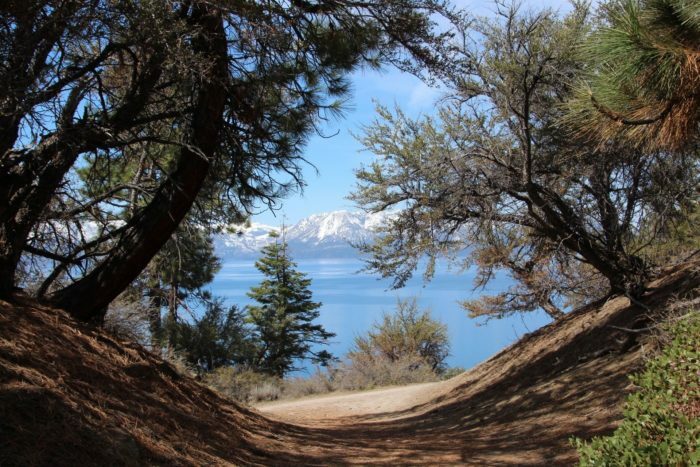 It may look intimidating from the ground but a short and sweet hike will take you right to one of the most gorgeous viewpoints that Lake Tahoe has to offer. The trail is graded as easy and is less than a mile long. 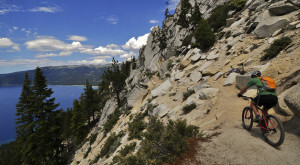 This makes it the perfect trail for hikers of all ages and skill levels, especially if you happen to be short on time. 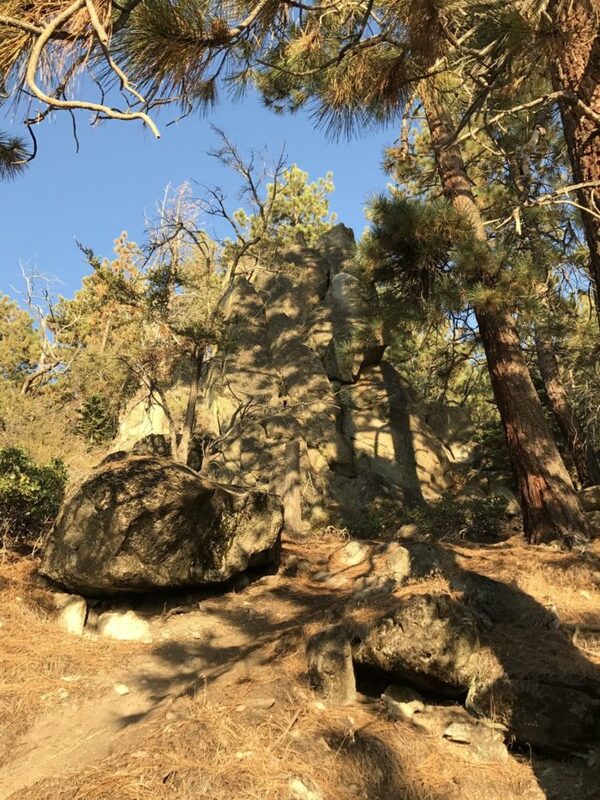 The trail is flat for the most part, but there are some small sections where you might have to scramble up some rocks in order to reach the tippy-top. It isn't long before you reach the top, and boy is it stunning! You'll be hard pressed to find a more gorgeous view of the lake. 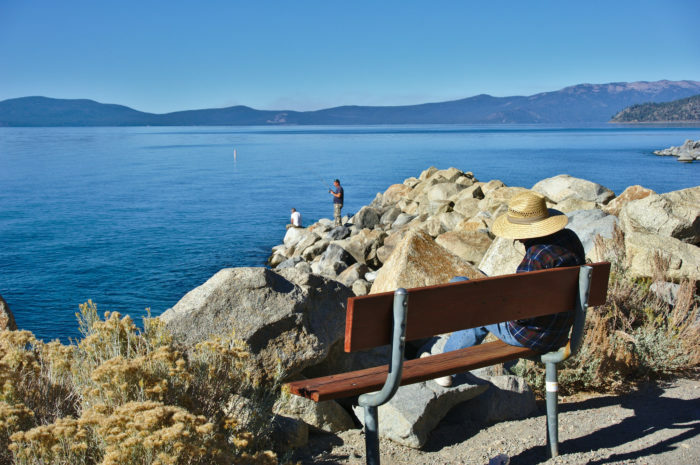 The sight of Tahoe's blue waters seem to go on for as long as the eye can see. 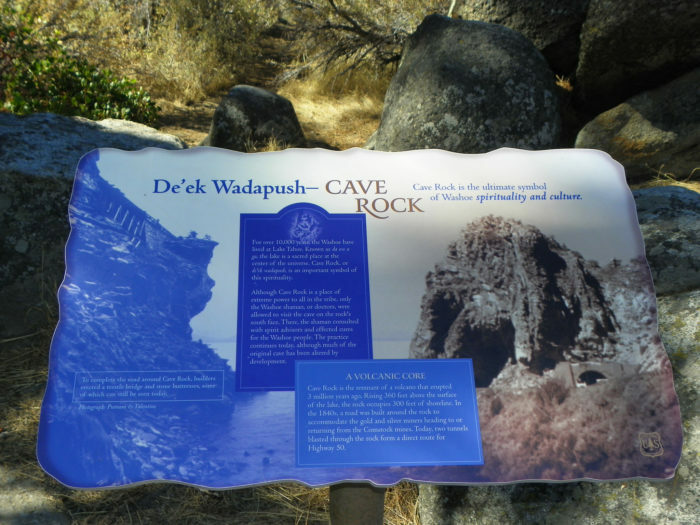 Cave Rock is comprised of a stone formation that is approximately 250 feet tall and it happens to be one of the most historic spots along Tahoe's shores. 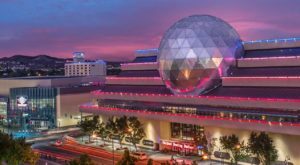 It's considered a sacred site by the Washoe and therefore certain activities are restricted (such as rock climbing). 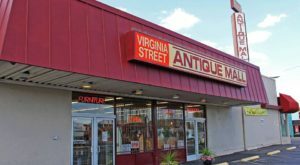 The site was placed on the National Register of Historic Places in 2017. Don't forget your camera because the view is something you definitely don't want to forget. 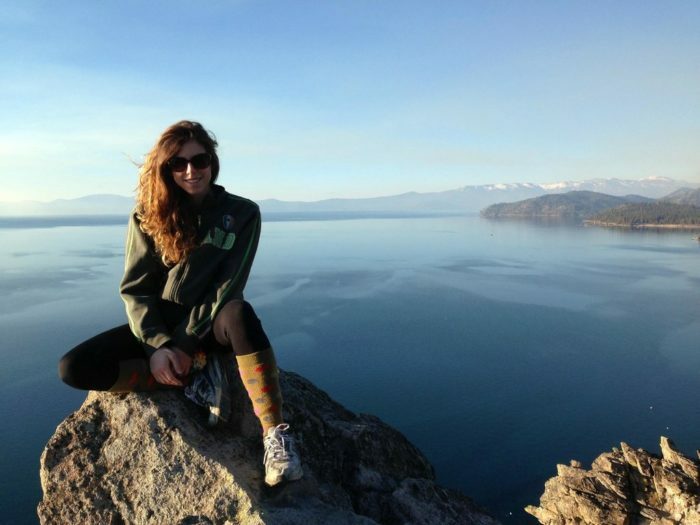 Try planning your hike around sunset for some really incredible scenery! The hike to Cave Rock is so short that there really isn't an excuse for not doing it. 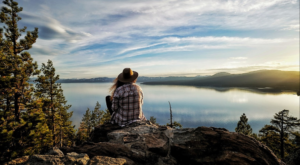 This is an awesome little adventure to one of Lake Tahoe's most historic spots and everybody should accomplish it at some point. 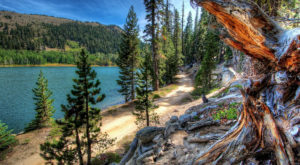 Interested in completing this lovely hike? You can view a trail map here. This spot is absolutely beautiful and it’s just a brief hike away. 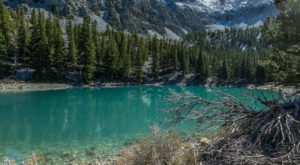 Check out these 10 Incredible Hikes In Nevada Under 5 Miles for more short and sweet hikes that you’ll love!